What do the discovery of close fly by asteroid 2012 DA14 and the most productive near Earth object (NEO) follow-up tracking program in the world have in common? They were both made possible by Planetary Society Shoemaker NEO Grants. And, now, we again invest in the future and defending against the asteroid threat to Earth. 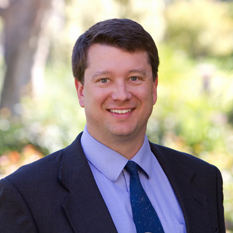 I am very excited to tell you we have announced our new Gene Shoemaker Near Earth Object (NEO) Grant program grant winners. They were announced at a Planetary Society co-sponsored public event at the Planetary Defense Conference in Flagstaff, Arizona. 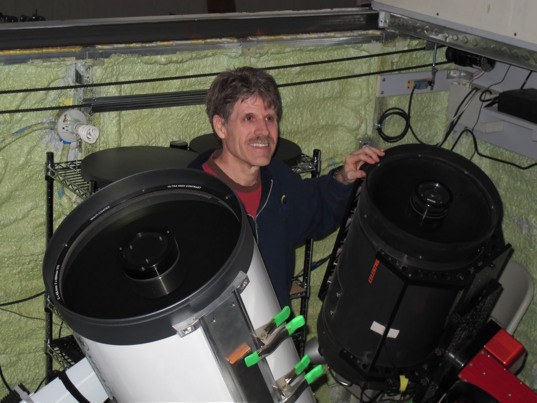 The Gene Shoemaker grants program, in its 16th year, provides funding primarily for extremely advanced amateurs, but also for professionals, to take their asteroid observational programs to the next level. You can learn more about the program here. A string of success stories show that it has made real differences in facilitating improved tracking observations, physical characterization, and even some key discoveries in the age of professional surveys, of near Earth asteroids. Thank you to the members of The Planetary Society who generously make this program possible! Over the 16 years of the mission, we have awarded more than $270,000 in 43 awards to observers in 16 countries on 5 continents. The Planetary Society sincerely thanks our expert international advisory/review panel who make it possible to make the most effective investment of our resources: Planetary Society NEO Grant Coordinator Timothy Spahr, Director of the Minor Planet Center, Smithsonian Astrophysical Observatory, USA; Alan Harris, MoreData!, USA; Carl Hergenrother, University of Arizona, USA; Petr Pravec, Ondrejov Observatory, Czech Republic; and Duncan Steel, University of Canterbury, New Zealand. There were 16 proposals for this round. Based on recommendations of the review panel and resources available, 5 grants will be awarded for a total of $34, 307. Follow this link to find out more about the grant winners and what the grants will enable. 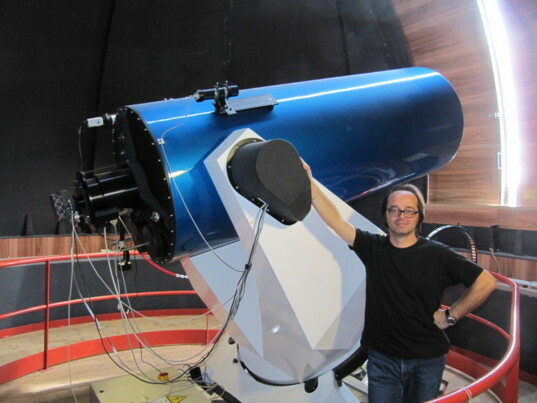 2013 Shoemaker Grant winner Robert Stephens at Observatory in the Southern California desert. 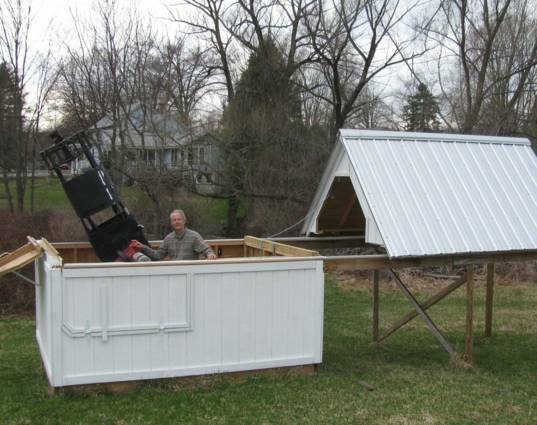 His Shoemaker Grant will provide a sensitive camera for the 0.4 meter telescope on the left. 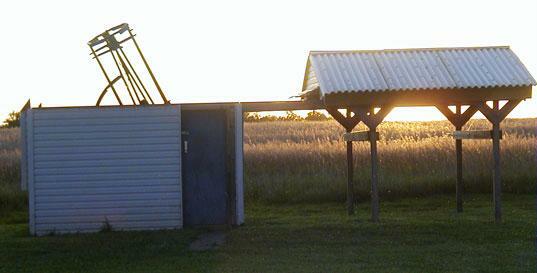 Sandlot Observatory built and run by Planetary Society Shoemaker NEO grant winner Gary Hug in Kansas, USA. 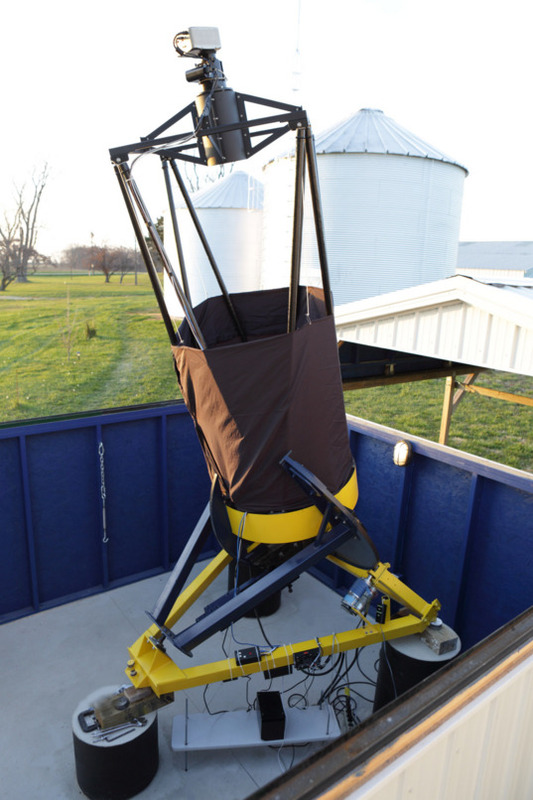 The top of the 22 inch telescope can be seen in this home built "backyard" observatory which also now includes an advanced camera purchased through a 2009 Shoemaker NEO grant. Thank you for actually being there to save the world. I've asked myself several times, whether in an infinite Universe with endless possibilities, some civilisation somewhere could have been wiped out by a killer asteroid in full knowledge of that same danger, but without yet having the means to prevent it. I'd rather not be party to that happening to us and apart from the top notch quality free factual information the Planetary Society has to offer, I became a member, partially for that reason. Congratulations to all of the winners for this year! Thanks also for the nice photos!